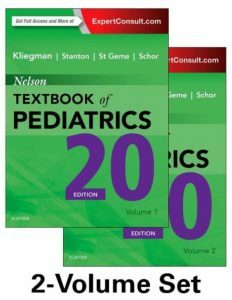 You can Print This eBook OR You Can Read It On Almost All Devices A Textbook of General Practice – Stephenson, Anne book in PDF format. 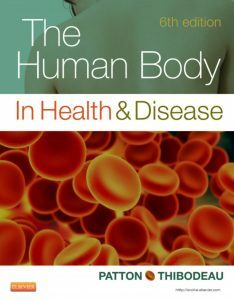 Reflecting current practice, the book does not seek to reiterate the content of a general medical textbook, but instead teaches the fundamental principles of general practice. The coverage is comprehensive, with everything the undergraduate student or foundation doctor will encounter in a general practice module or rotation. The skills and knowledge presented can usefully be applied to all areas of clinical practice. 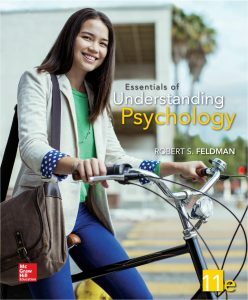 With practical exercises throughout the book, readers are encouraged to learn through doing. Quotes from students and tutors offer insights into personal experience, while thinking and discussion points encourage reflection. 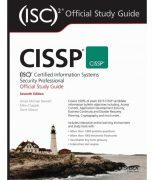 New features in this edition include improved organization, “red flag” pointers to serious illnesses, and SBA-style self assessment questions. 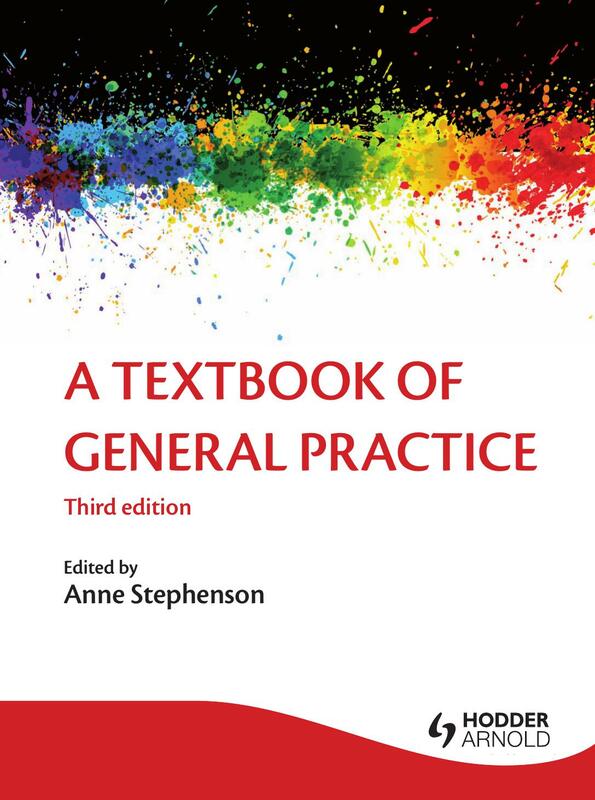 With content entirely updated to reflect the latest recommendations from Tomorrow’s Doctors, the third edition of A Textbook of General Practice is the number one choice for undergraduates seeking a narrative introduction to this important discipline.